The Client TrackerTM Program is a great way to generate mortgage leads from past customers. It’s fast. Client Tracker solves one of the most basic problems facing the mortgage industry. 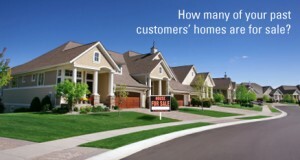 Do you wish you knew when your customer advertised their home for sale? Find past customers returning to the mortgage market who have an immediate need for your mortgage services. 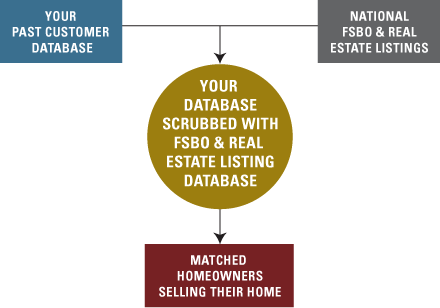 Client Tracker compares a proprietary For Sale By Owner and Real Estate Listing database to your mortgage company’s past customer database. Once our client tracking program is in place, it provides hassle-free, turn-key mortgage lead generation. Leads are forwarded to you weekly. Fill your pipeline with mortgage leads. Continuity Programs has been working with mortgage clients since the beginning. We understand the unique challenges you face. We created Client TrackerTM to offer solutions that work. Our proprietary technology helps you stay connected to your clients more effectively. Now you’ll know when they might need your services again.